Our friend Nicola aka multicraftingmummy is celebrating her first blog birthday this week and we were honoured to be asked to create a guest post for the occasion. 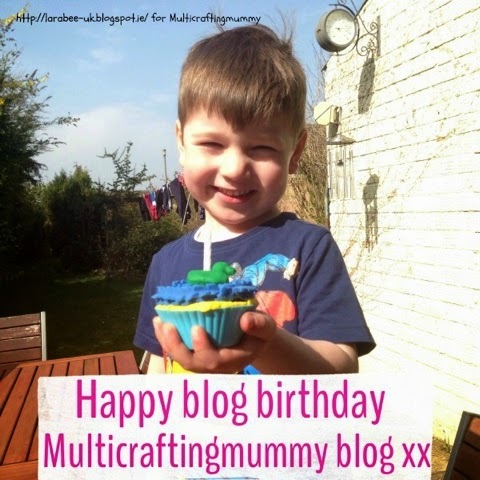 I actually can't believe that multicraftingmummy has only been blogging for a year, it's an amazing blog and has so many wonderful ideas for crafting with your children. I created some re-usable plaster of paris cupcakes that you can decorate with play dough time and time again. Head over to crafty kids at home, by multicraftingmummy to see how. You can find all of multicraftingmummy's blog birthday posts here, so do pop back later in the week for more celebratorary fun! Multicraftingmummy are a must follow for all crafting mummies! 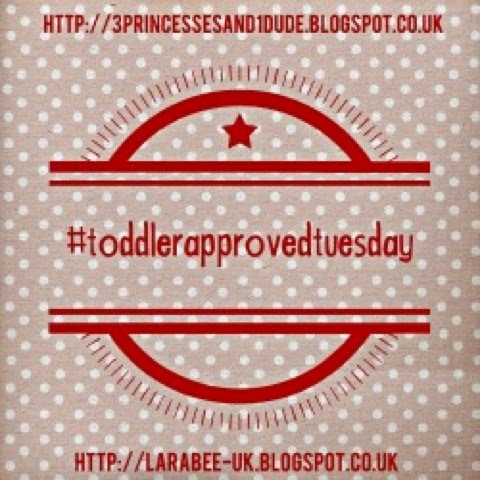 I'm linking this post into #toddlerapprovedtuesday this week. Oh definitely going to have to check out Multicraftingmummy's blog!